Looking for a wonderful 3 bedroom, 2 bath home in a great neighborhood? HERE IT IS! This home also offers a kitchen refrigerator that will remain with sell, lots of storage, a kitchen pantry and great counter space. You will also find a laundry room, a great built-in desk for homework, a fenced backyard with a deck and recently added landscaping rock. Many updates include; new A/C unit, new microwave in 2016, garbage disposal 2016, a dishwasher 2016, hot water heater 2016, carpet 2017, a garage door keypad and a garage door 2018, all baseboards painted 2017, and all new deck boards in 2017. 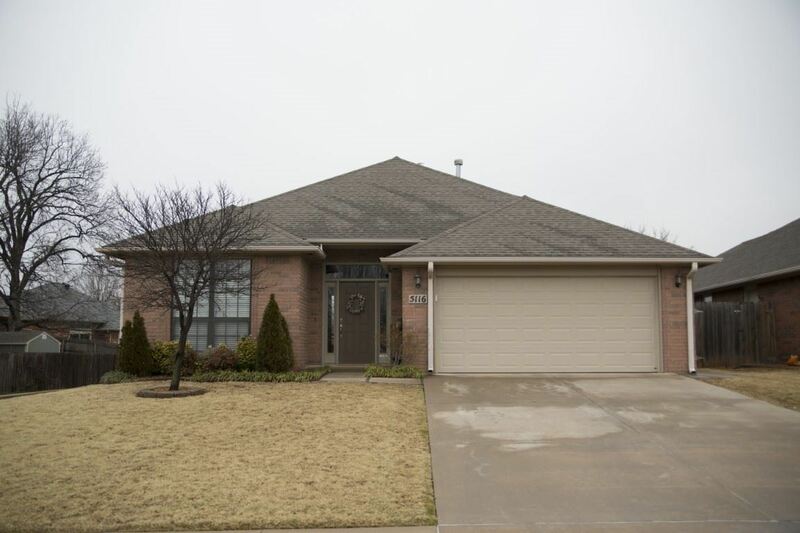 This home has been very well maintained and is move-in ready! !